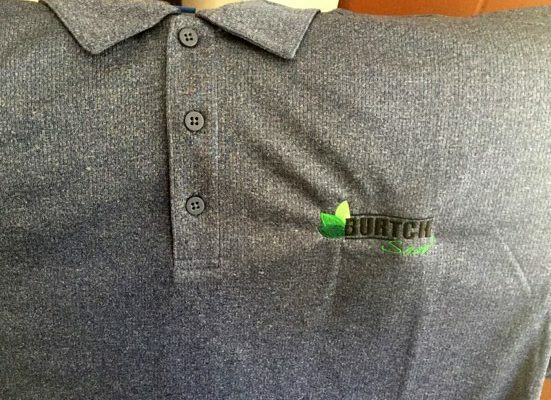 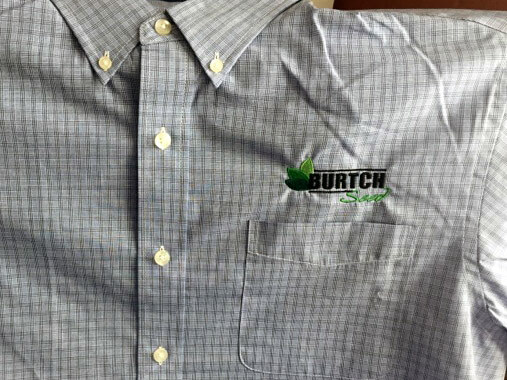 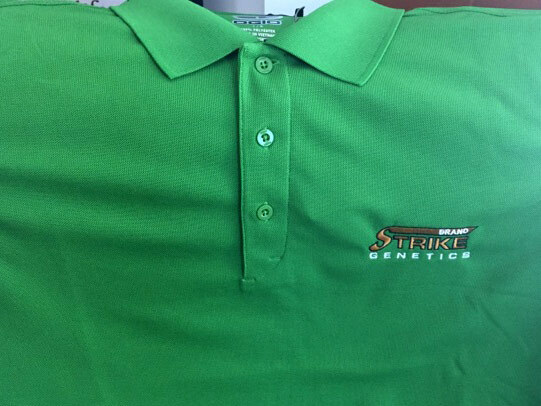 Burtch Seed Company, established in 1979, is a family owned seed plant specializing in turf grass, cover crops and soybean, corn and wheat seed. 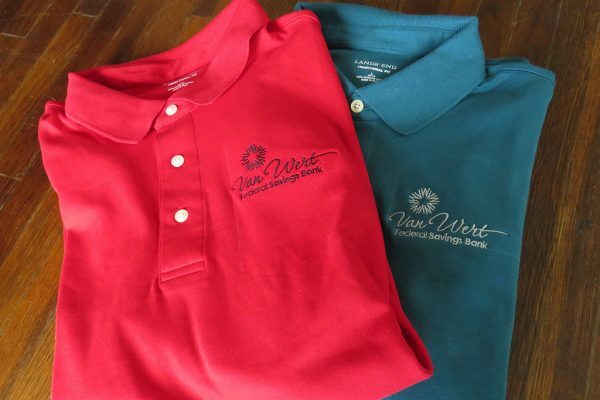 The Harvest Company provides healthy, all natural feed products for swine, poultry and beef through their Harvest Moon Premium NON-GMO feed. 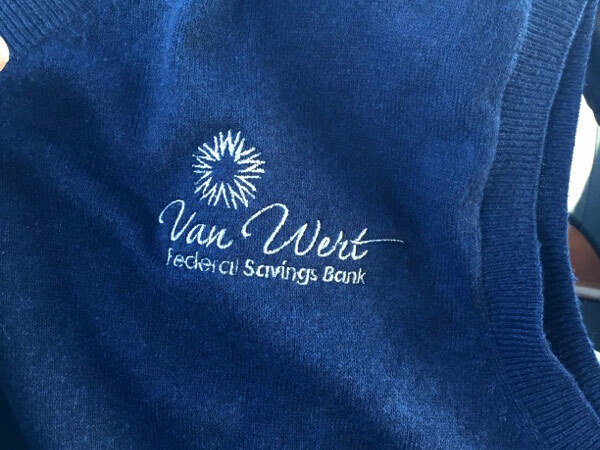 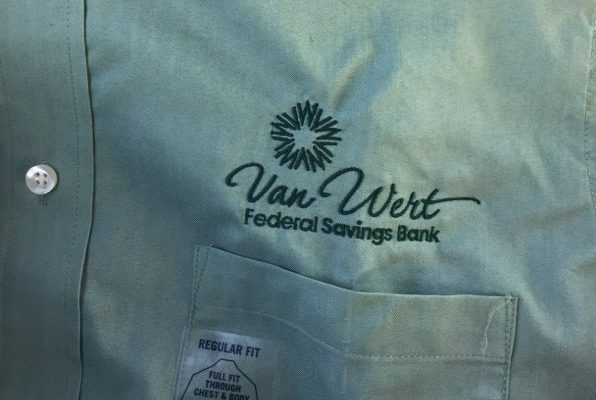 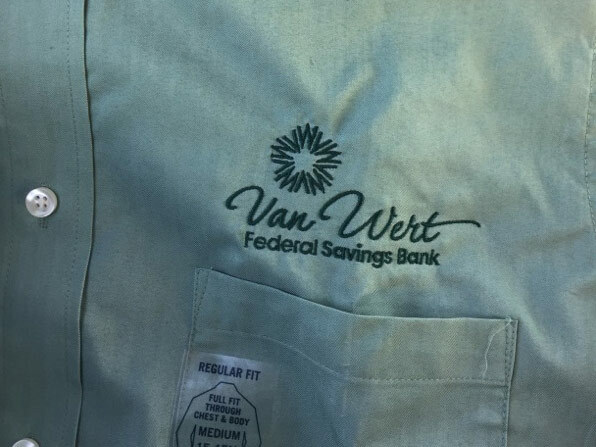 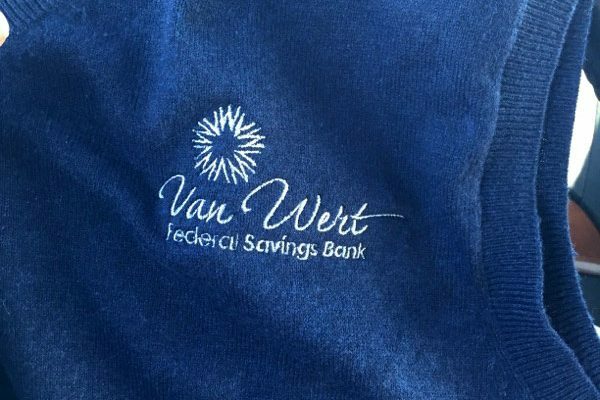 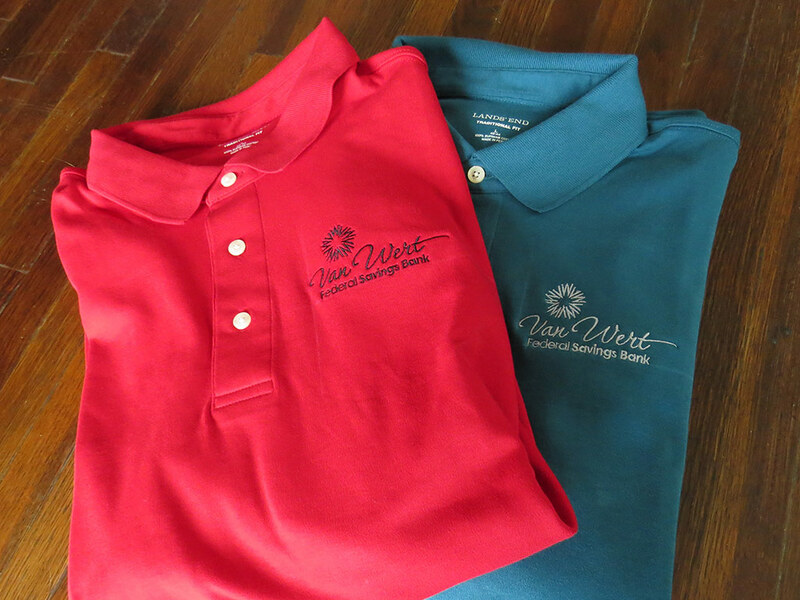 Van Wert Federal Savings is a five star bank that serves the Van Wert area.